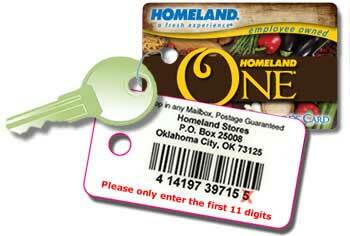 Frequently Homeland will put these items on sale and you can get them free or at a greater savings that what’s listed! Homeland does not double soda coupns. Gerber Graduates: All prices good thru 12-29.